About - United Food Ingredients, Inc. 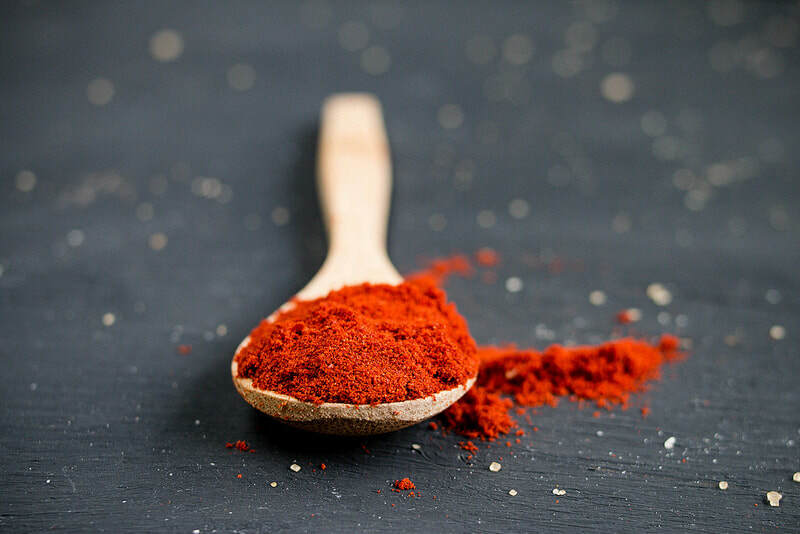 Since 2000, United Food Ingredients, Inc. has been recognized as a nationwide leader in seasoning and specialty blends development and manufacturing. From bold seasoning mixes to high quality meat cures, the UFI Research and Development team works closely with you to provide exactly the product your company needs. Our corporate offices, research lab and manufacturing facility are centrally located in suburban Chicago, Illinois. We have the experience to take your project from concept to roll out. Our product development team can help you design the precise flavor and appearance to propel your business forward. Our reputation for fast project turnarounds and a high success rate is due to our creative touch and state of the art technology. Our experienced staff ensure your product not only looks and tastes great, but functions and performs at the highest level. Modern manufacturing at high quality standards combined with reliable service have been the keys to our success. Our equipment is the latest in blending and packaging technology. Modern blenders that produce consistent product without damaging the integrity of the ingredients. Packaging lines that produce accurate weights whether you require a 4 ounce pouch, a 1000 pound super sack or anything in between. We offer short order lead times as well as floor stock programs to make sure you receive your product when you need it.